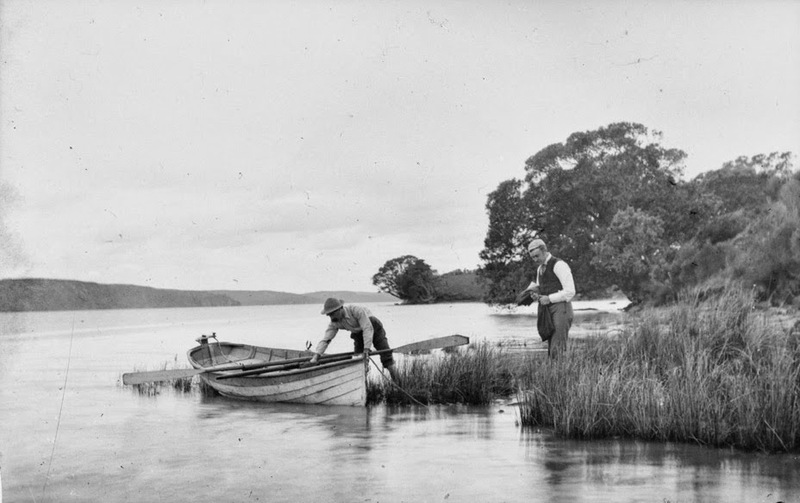 Also, the Heritage Images database holds several images of the waterway including a photograph of men boating on what is thought to be Meola Creek in 1890-1899. There is also currently a display of images on the theme of waterways in the Atrium outside the Central Auckland Research Centre on Level 2, Central City Library. 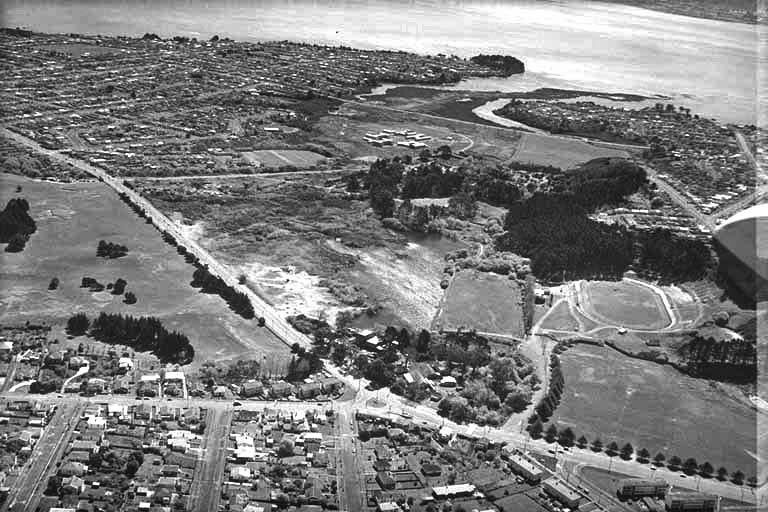 The display includes images and information on Meola Creek, Oakley Creek, Wairoa River, Te Waihorotiu Stream, Orakei Basin and Big Muddy Creek. The display will be up until 27 October. Lastly, a Papers Past search revealed many stories and photographs concerning the causeway built across the estuary into which both Meola and Motions Creek entered – which took about 15 years to build. Excellent - thank you for compiling this. STEPS http://www.meolacreek.org.nz/ is working on enhancing and protecting Meola for future generations.